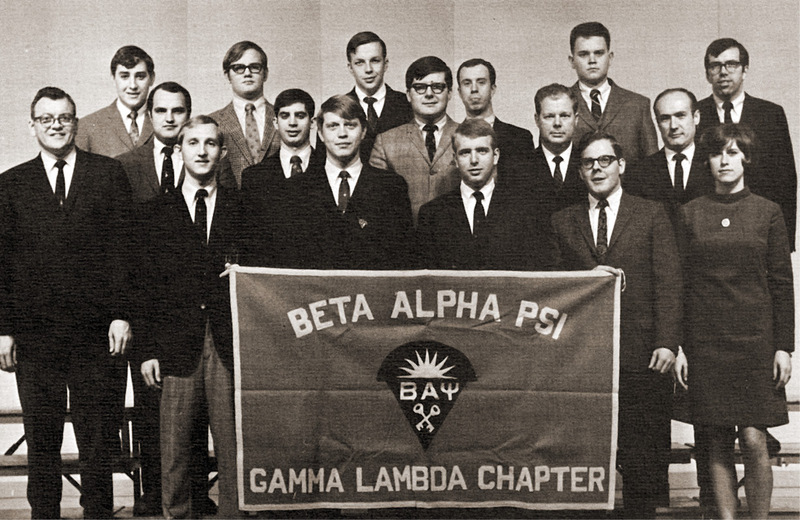 Accruing experience: During his senior year at Virginia Tech, Jorge Del Alamo ’69 (front row, second from left) served as treasurer of the Gamma Lambda Chapter of Beta Alpha Psi, a national honorary and professional accounting fraternity. Jorge Del Alamo was an English-challenged teenager with mixed emotions when he stepped off a Pam Am flight from Havana onto U.S. soil in 1961. 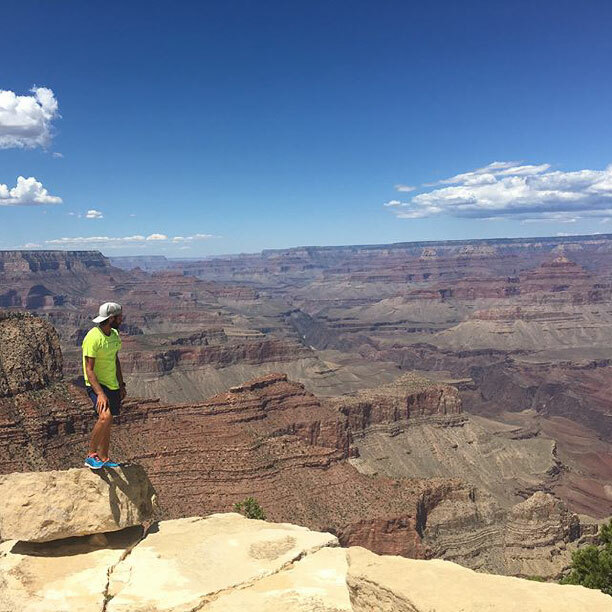 Although the distance between the two cities was a modest 228 miles, for Del Alamo, who was traveling without parents and understood just a few English phrases, it was a world away from everything he knew. Del Alamo relocated to the U.S. through Operation Pedro Pan, a mass exodus of more than 14,000 unaccompanied Cuban children. The minors fled to Miami between 1960 and 1962, shortly after Fidel Castro became Cuba’s prime minister. For the Del Alamo family, “the plan was, OK, you guys get away from here. The Bay of Pigs will come. Castro is going to fall. We’re going to get a new government, and then you guys come back,” he said. Operation Pedro Pan was created in 1960 by the Catholic Welfare Bureau (Catholic Charities) of Miami to assist Cuban parents seeking to protect their children from the increasingly volatile political environment. After arriving in the United States, some of the children were reunited with family or friends, some were cared for by the Catholic Welfare Bureau, and others were placed in temporary shelters and later relocated. Del Alamo, his sister, Isa, and cousin, Jose, remained in Miami for a brief time but were eventually sent to Buffalo, New York. The experience helped him learn to be self-reliant. “We went from a family situation where we had loving grandparents and everything to a situation where if you don’t want to eat, well that’s your choice,” Del Alamo said. A year and a half later, Del Alamo was reunited with his parents. The family emigrated to Danville, Virginia, where his father, who had been a lawyer in Cuba, found work as a Spanish instructor. Del Alamo attended school and became acclimated to the new culture and surroundings. As he looked to a future after high school graduation, proximity and affordability drew him to Virginia Tech’s satellite campus in Danville; he later moved to the university’s main campus in Blacksburg. His experiences in the classroom and around campus exceeded his expectations. 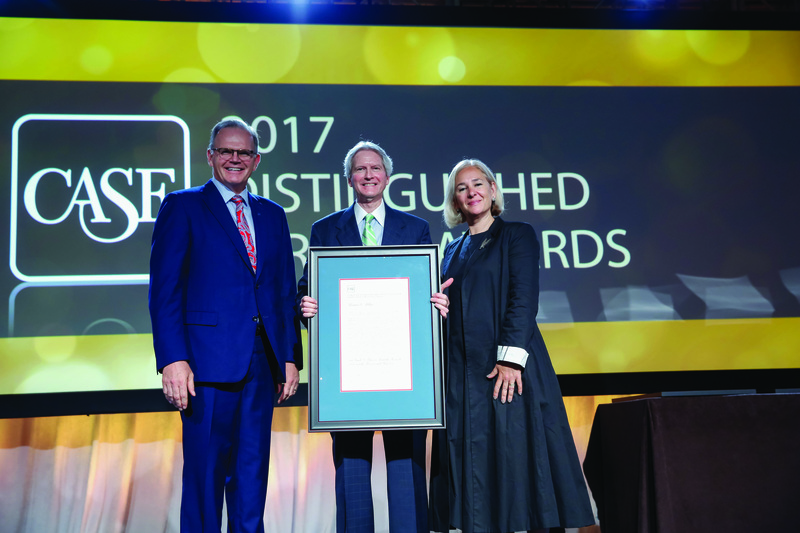 “There were outstanding educators and a great atmosphere,” he said. 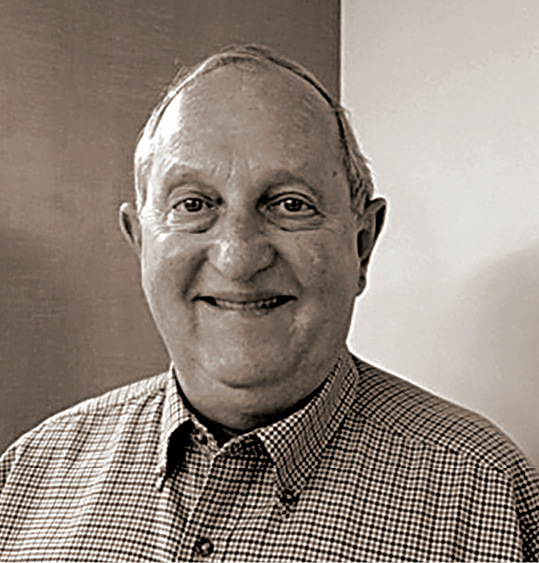 Del Alamo earned an accounting degree in 1969 and accepted a position at the firm that would later become the audit, tax, and advisory services firm KPMG. He remained with the company for 23 years, moving from Greensboro, North Carolina, to Corpus Christi, Texas. In 2002, he opened his own business, which he operated until he retired just last year. The longevity and success of Del Alamo’s career fueled a desire to support opportunities for future Hokies. Along with his late wife, Rosa, he contributed funds to establish a professorship, a scholarship, and an excellence fund. Later, he and his wife, Lin, joined alumnus Bob Hogan (accounting ’78, master of accountancy ’80), to endow funds to support the Pamplin College of Business symposium on business ethics. “Some of the stuff we’ve gotten, I feel the education I earned is directly responsible for … I want to give some of it back,” he said. Although diplomatic relations between the U.S. and Cuba were restored in 2015, Del Alamo said he’ll likely never return to the country of his birth. The U.S. is home. “I have good memories of my parents’ house and my grandparents’ house, and they’ve been destroyed, so I haven’t got a lot of desire to go back,” he said. Instead, Del Alamo’s current adventures include visiting family in Charlottesville—where he always attempts to wear maroon and orange—and traveling to Blacksburg for Hokie football games. Sookhan Ho is the communications director for the Pamplin College of Business. 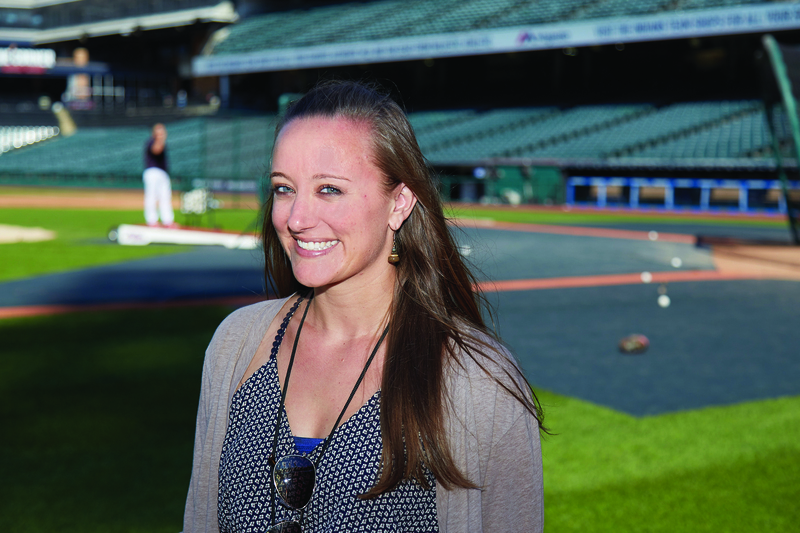 At home: Anna Bolton ’07 scored a dream job as the translator for the Cleveland Indians. Her role takes her from the team’s home base, Progressive Field in Cleveland, Ohio, to practice locations and major league venues across the nation. Anna Bolton dodged the cooler of Gatorade aimed at Cleveland Indians shortstop José Ramírez, but she couldn’t avoid the cooler of water that followed. “Bienvenida al equipo,” Indians shortstop Francisco Lindor said. Welcome to the team. Soaking wet but undaunted, Bolton (Spanish ’07, M.A. Spanish and second language education ’08) carried on in her role as the Indian’s Spanish translator by working with Ramírez, who was being interviewed about his game-tying home run in August 2016. 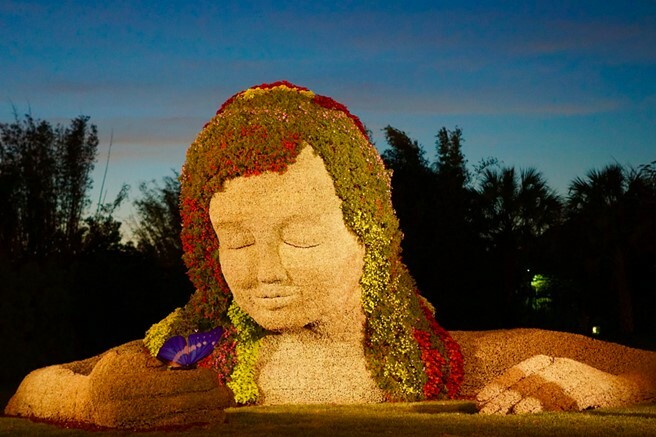 The Spirit of Spring is a giant topiary at Busch Gardens designed by Joe Parr ’83. Topiary, which can be traced back to the gardens of ancient Egypt, Persia, and Greece, is one of the oldest and most familiar types of living sculpture. In theme parks and on the grounds of many modern botanical gardens across the U.S., talented designers have taken the art to a new level. Parr leads the team of landscape artists who transform the green spaces throughout the 335-acre park into magnificent canvases where art comes alive. This year, his designs have been nominated for a prestigious National Design Award, sponsored by the Cooper Hewitt, Smithsonian Design Museum. A Tech tennis standout, Jacques (marketing management ’11) had been named to the All-ACC Academic men’s tennis team and the ACC Academic Honor Roll. Over his four years, he racked up a 64-36 record in singles and 64-43 in doubles. Jacques was a focused competitor with a passion for improving his game. So, although that moment on the court gave him pause, he ignored the dizzy feeling, determined to play through it. Shrugging off the symptoms worked for a while. Yet, as the days passed, his struggles grew, both on the court and off. After two increasingly tough weeks, Jacques sought help from tennis coach Jim Thompson, who suggested that he visit a doctor. The diagnosis: a pineal cystic tumor. The tumor, located on his brain, was creating pressure within his head, sapping his energy and interfering with his ability to concentrate. Eventually, it would result in loss of motor skills, making it difficult for the former tennis star to complete simple tasks or even walk across a room. The fatigue, dizziness, and inability to focus overshadowed his senior year and continued to nag at him for four years after he graduated. The doctors in Jacques’ native Canada, however, weren’t convinced the tumor was behind his troubles and declined to operate, deeming the brain surgery too risky. Jacques, who was accustomed to overcoming challenges on the court, refused to accept that this would be his lot in life. Instead, he poured his efforts into researching the problem online. In 2014, Jacques’ commitment paid off. Through his online research, he found a doctor in Santa Monica, California—Daniel Kelly—with extensive experience in the kind of surgery needed to remove the tumor. With the Canadian health care system unwilling to pay for the procedure, Jacques embarked on a campaign to raise the funds himself. Ultimately, his friends, supporters from the tennis community, and members of the Hokie Nation contributed $110,000 toward the surgery. On Feb. 12, 2015, Kelly removed the tumor from Jacques’ brain. The surgery was a success, and following a lengthy recovery period, Jacques pursued tennis again, taking a job as an instructor in Australia. Tom Tillar’s dedication to the advancement of higher education throughout his 46-year career at Virginia Tech was recognized by the Council for Advancement and Support of Education (CASE) during the organization’s Summit for Leaders in Advancement held in July. At the event, the former vice president for Alumni Relations, who earned a bachelors in 1969, a masters in 1978, and an Ed.D. in 1993, was presented with the Frank L. Ashmore Award. Robert J. 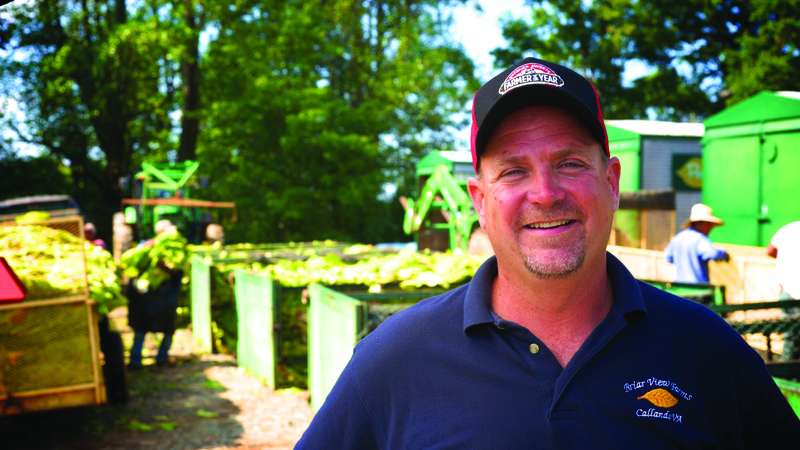 Mills Jr. ’94, from Briar View Farm in Pittsylvania County, Virginia, has been named the 2017 Virginia Farmer of the Year. A member of the Virginia Tech Board of Visitors, Mills has made a name for himself as an innovative and diversified producer. For more about Mills and the award, visit vtmag.vt.edu.